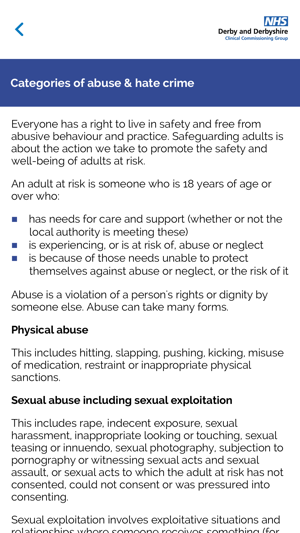 Safeguarding adults involves taking steps to reduce the risk of harm to adults resulting from abuse and neglect. 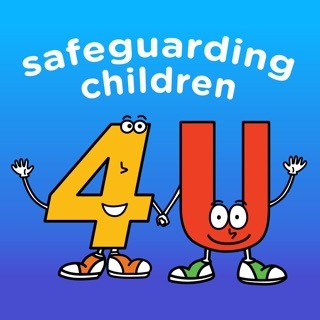 Safeguarding is everybody’s business. Abuse can take many forms. It is therefore imperative that all NHS providers work in partnership and take steps to reduce the risk of harm to adults. The NHS plays an important role in promoting and maintaining the health and well-being of all. Abuse thrives on secrecy, so communication between professional agencies is key. 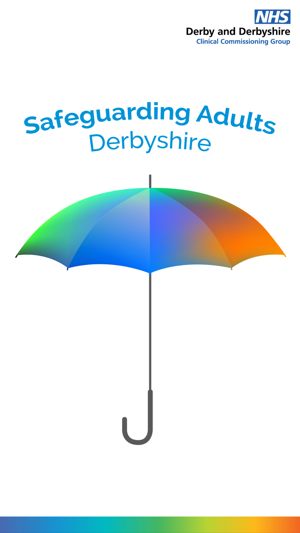 This Safeguarding Adults App is a “must have” for healthcare staff working within Derby and Derbyshire. 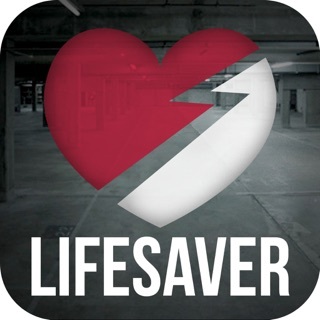 The App provides a wealth of vital information to assist all NHS staff in understanding their roles and responsibilities when safeguarding adults from abusive behaviour and practice. It also helps staff who provide care and support to adults in non-NHS settings to understand the principles of safeguarding adults and best practice. As well as practical information relating to safeguarding, the App contains a complete list of essential contact details for Derby and Derbyshire staff and links to local policies and national guidance.